Reigning British Supermoto champion Christian Iddon will make his return to the BSB paddock this weekend riding a GNS Honda in the British Supersort series. 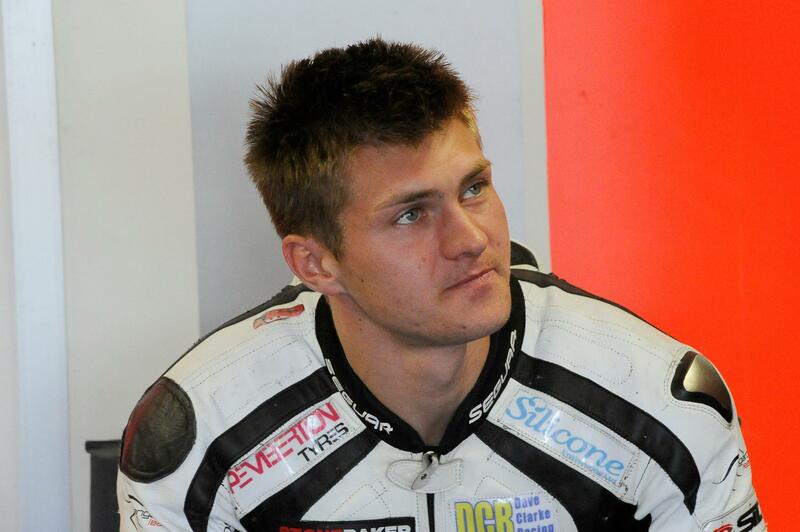 Manchester-based Iddon will join the GNS Racing team for the Silverstone weekend after two recent World Supersport outings; which included scoring his first points at World level at the Nurburgring. GNS Racing, formed at the end of 2009 by former Centurion Racing co-owner Gary Stubbington, currently leads the championship standings with Sam Lowes and Christian heads to Silverstone hoping to also fight for points onboard the team’s Honda CBR 600. “We’ve been taking to GNS for a while about possibly doing something together,” he said. “They started the season with two riders but have only had Sam for the last few rounds, so we managed to agree a deal for Silverstone this weekend to take them back to a two-bike team. “I’ve already competed on the Silverstone Arena layout this season in World Supersport, which will be an advantage for me. When I hit the track in practice I don’t need to worry about learning the circuit. While others have done track days, I’ve done a race weekend - which I hope will help me.